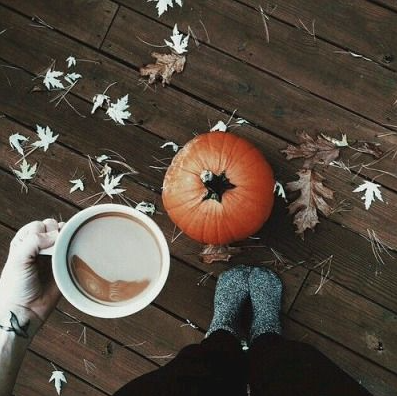 It's the first official weekend of Fall!! My favorite time of the whole year is finally here! I can't wait for the temperature to finally drop so I can wear some boots, have a fire, and go pick out the perfect pumpkin. This was a busy and long week for me, so I couldn't be happier to see Friday. Time to relax and enjoy some non-work time! This weekend I plan on seeing Sully and exploring more of Atlanta. I hope you all have a great weekend ahead! Want some fashion inspiration? Check out these NYFW street style outfits. Madewell and Anthropologie have an extra 30% off their sale items. Time to get that shirt you've been eyeing! Don't know what to watch this Fall? Here's a calendar with all new and old shows starting soon.